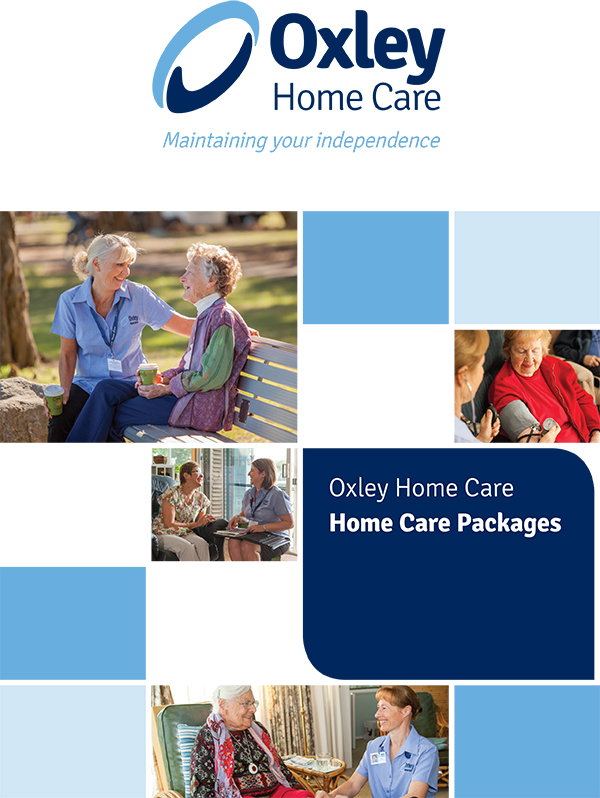 Oxley Home Care is a Government Approved Provider of Home Care Packages and has been providing high quality in-home care services throughout Sydney for over 12 years. A Home Care Package is a government subsidised co-ordinated package of care and services to help you to live independently in your own home for as long as you can. There are four levels of Home Care Package for different care and support needs, with each level receiving a different amount of funding. The benefit of a Home Care Package is that we can tailor your care and services to best meet your needs. I’m just starting, what are the first steps? I have been Approved a Home Care Package. I have been Assigned a Home Care Package. NOTE: To be eligible for a subsidised Home Care Package, you must register with My Aged Care and be assessed by an Aged Care Assessment Team (ACAT). We can help you do this by phone or online. Please feel free to call us on 1800 221 039. Not sure where to start? We step you through the process with our simple guide. Our care services are tailored individually to suit your needs, lifestyle and level of independence. Do I need help at home? Register with My Aged Care to be assessed for a Home Care Package. You will be assessed by the ACAT and put in a national queue for a Home Care Package. 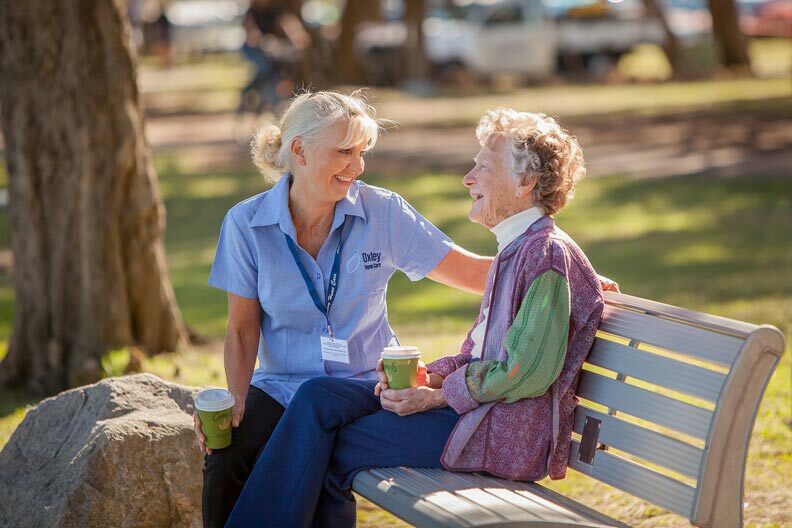 When you receive your letter from My Aged Care, speak with us to find out how we can help. 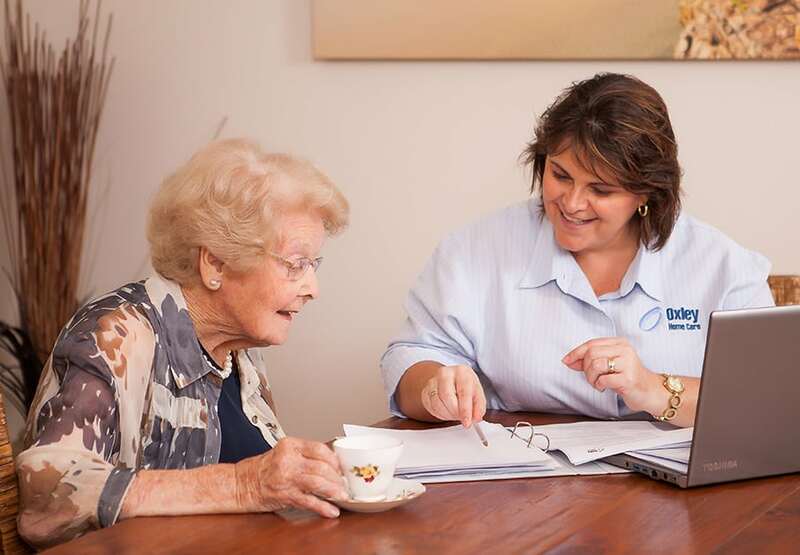 Choose your Aged Care Provider and sign your Home Care Agreement. Do you want to stay living in your own home? Would you like some help with your day-to-day living? 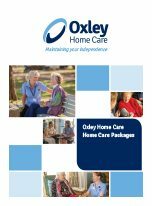 Oxley Home Care can help you live in the comfort and familiarity of your own home and maintain your independence and quality of life.